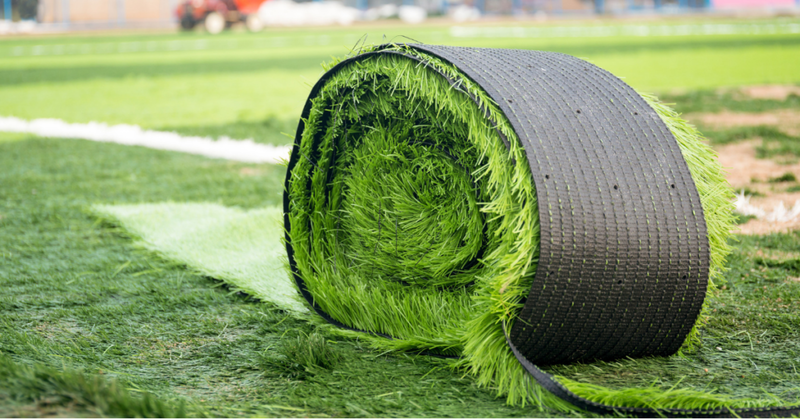 » Why Is Artificial Grass A Good Idea? Do you want to have a beautiful looking lawn? 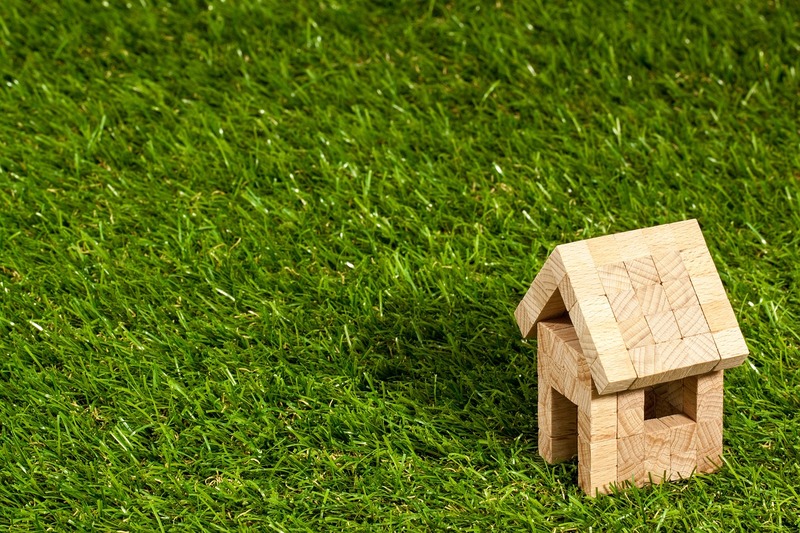 Is it hard for you to maintain healthy and green grass? No worries! There’s another option: artificial grass. A lot of people choose it for their gardens for many reasons. It saves a lot of trouble and looks as good as real grass, if not better. While many people have doubts about the way it will look and feel, most manufacturers do their best to make it as beautiful and natural-looking as possible. Your kids and animals will love playing on it and you won’t have to worry about its maintenance. 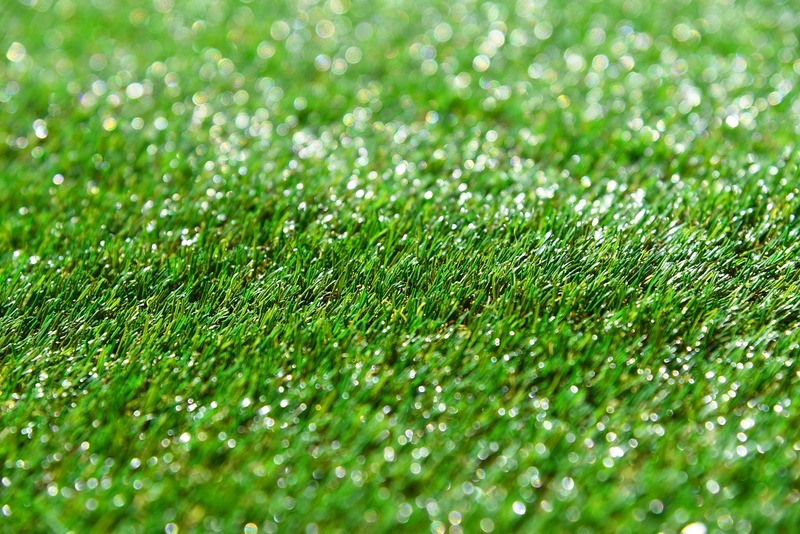 Let us explain why exactly you need artificial grass. With fake turf, you no longer have to worry about watering, mowing or fertilizing. Real grass needs a lot of water and you can save a lot of it with an artificial lawn. Maintaining natural grass in dry climates is a challenge and using electric or gas-powered tools to mow it pollutes the air, taking up precious oxygen produced by grass. All these problems caused restrictions for the lawn size in some parts of USA, showing that artificial grass would be a better idea. It’s much more environmentally-friendly than real grass and causes less trouble. Fake lawns are often made using recycled materials like plastic bottles. All you need to do to keep it in good shape is to use a water hose or vacuum cleaner and clean it professionally once a year. If you do all this, your lawn might last up to 25 years. You will watch your kids grow playing on it and then maybe even their kids as well. 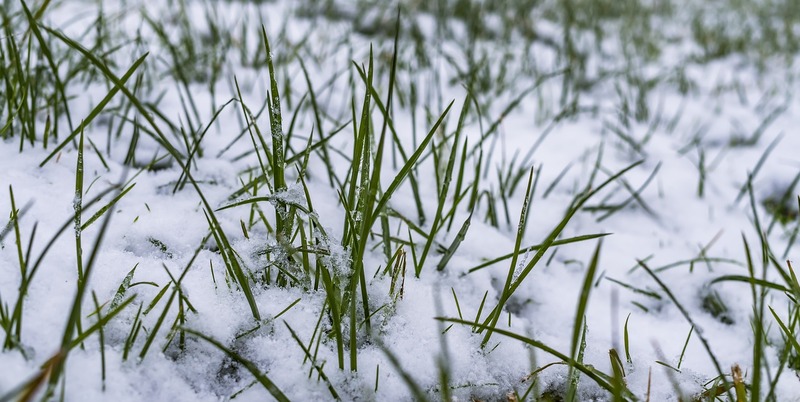 You can be sure that your lawn will survive the heat of summer and the cold of winter. Your kids can play on it without you worrying they’ll ruin it and your pets won’t be able to dig through the surface of the grass. In the past, many people avoided choosing a﻿rtifici﻿al grass because it looked too green and fake. Everybody could easily see it’s not real turf. You want your grass to look as natural as if it was growing naturally. Thankfully, manufacturers learnt from their mistakes and are currently doing everything in their power to meet the requirements of their customers. Nowadays, you can choose from a range of colors, textures and length. Yellow, dark green and light green are mixed together so that the color looks very natural and the stems are slightly curled. The grass also has more of a bounce to it, so that the lawn doesn’t remain flat after walking on it. No one will be able to tell if your grass is fake thanks to all the work that goes in making it look natural and beautiful. If you tried to grow your grass but failed because your garden is too small, too dark or is walked on too often, artificial grass will be handy here. Sometimes a natural lawn isn’t enough or is too weak to endure difficult conditions. Some places aren’t good for it at all, like balconies or roof gardens, because the soil and turf won’t work there. A fake lawn is perfect for places where maintenance and cleaning would be a challenge. You can design your balcony and make it green and amazing thanks to artificial grass. Resting there in the summer will be a real pleasure especially if you can’t afford a garden. This little green space will be a blessing. Let’s be honest, laying artificial grass can be quite expensive. Fortunately, there are different options for everyone. To save some money, you can lay it by yourself if you’re skilled enough. Keep in mind that the most realistic and best-quality grass will be pricier. However, there’s also plenty of cheap imported options if price is a number-one priority for you. Should you want to lay it by yourself, you can find plenty of advice on manufacturers’ websites. 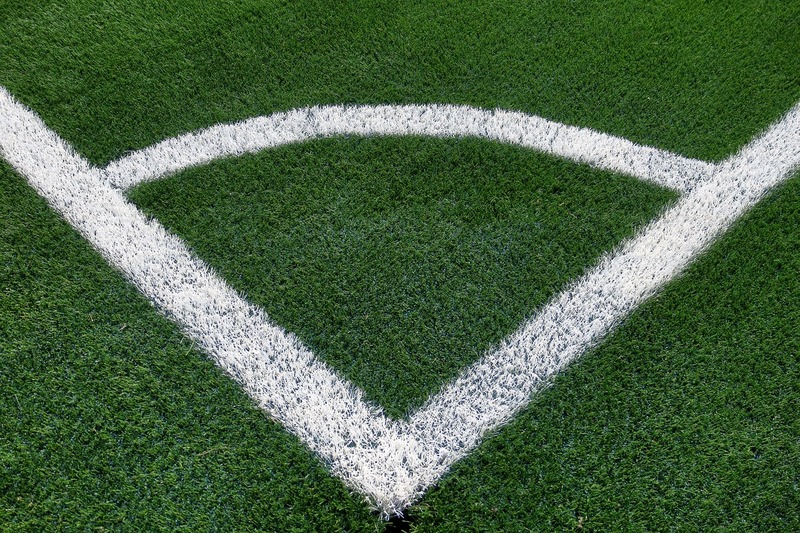 To make the surface smooth, you might need to lay sand or rubber crumb. It doesn’t matter if you want a real or fake grass - the surface needs to be smooth, as otherwise the lawn won’t be stable. To prevent weeds from growing, it’s a good idea to add a membrane initially. To make the lawn look nic﻿﻿e and natural, it’s worth making a little “border” or a fence. Additionally, remember about drainage. The water needs to have somewhere to go, otherwise it will pool and cause problems. Whether you have kids, pets or both, artificial grass is just perfect. It’s completely safe and you don’t have to worry about your little ones or animals. If your kid wants to play in the grass, there’s no problem. Artificial grass has no insects in it and it’s much cleaner than a real lawn. Your dog can roll in it and it won’t get dirty because there’s no mud. It also won’t be able to dig a hole since the surface is too hard, so your garden will always look perfect. Urine stains aren’t a problem either because the lawn can be easily washed and it drains fast. Since the surface is smooth, your kids can safely run around without risk of tripping. 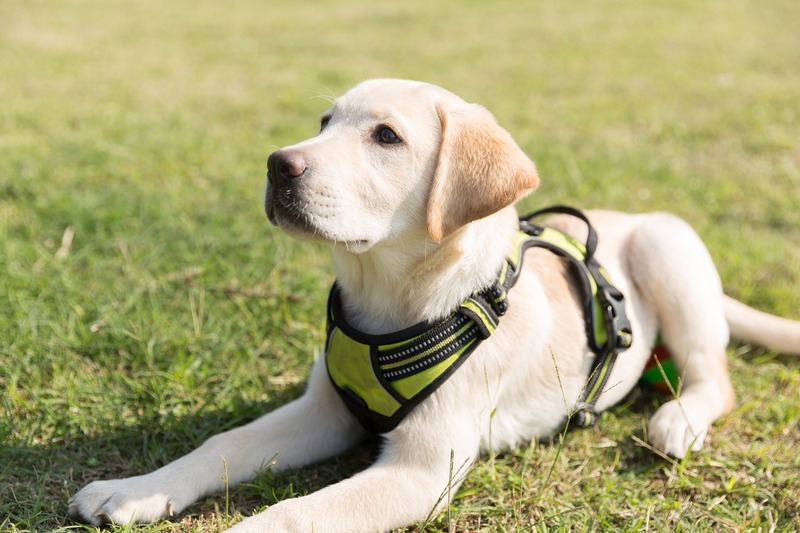 Whether they play with a pet or chase each other, you can rest easy knowing that they’re safe. It’s definitely worth considering laying an artificial lawn in your garden. It’s safe, clean, easy to maintain and it looks beautiful. All the summer BBQ parties will be much more fun and your friends will be impressed with the n﻿﻿ew grass. Maybe they’ll even be fooled into thinking it’s natural? Hopefully, you have no more doubts about benefits of fake grass. 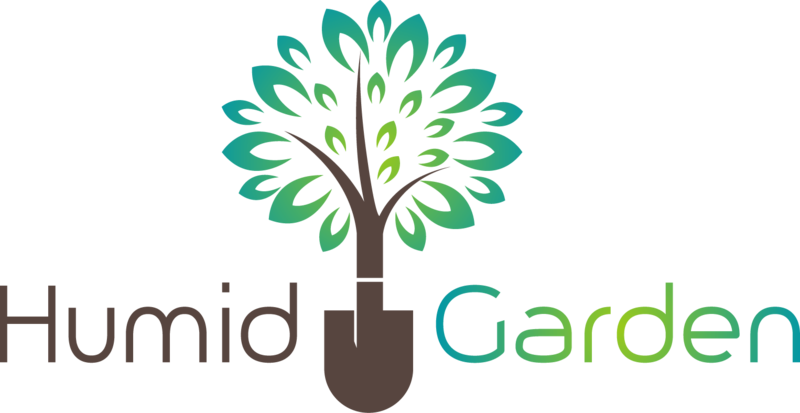 You gain a lot with it: a peace of mind, amazing look for your garden, and safety. You’re eco-friendly and you save yourself a lot of effort and money that you would otherwise have to spend on water, fertilizers and tools. Artificial grass is definitely worth it!